Applicable Standards	 IS, IEC, ANSI, JIS, etc. Impedance	 In line with applicable standards. 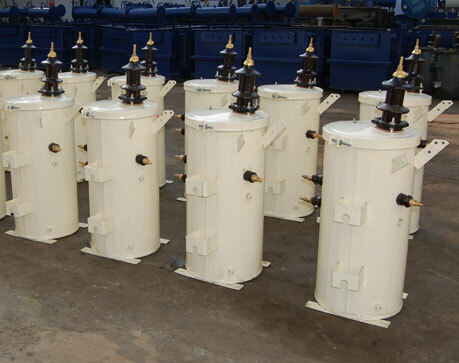 include Pole Mounting Brackets, Lifting Lugs, Pressure Relief Device/Self Venting Top Cover, Tank Grounding Provision, Rating and Diagram Plate, HV & LV Bushings with fittings. 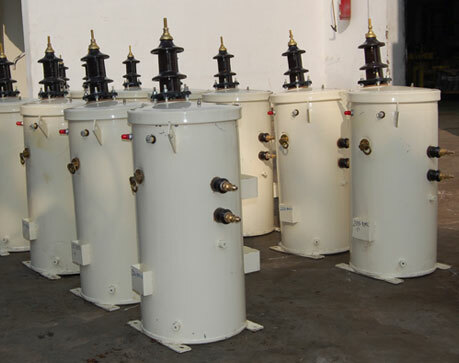 include Lightning Arrester / Arcing Horns, High Voltage Neutral Bushing, Terminal Connectors, Tap changer for external operation, Cable Terminations, Complete Self Protection feature.